Suitable for dosage of all Nobel chemicals. 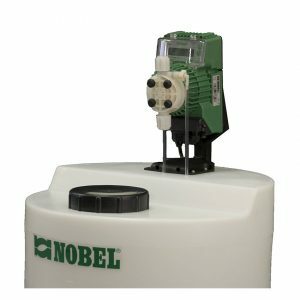 Dosing pumps, pulse water meters, storage tanks, level swicthes, sensors. 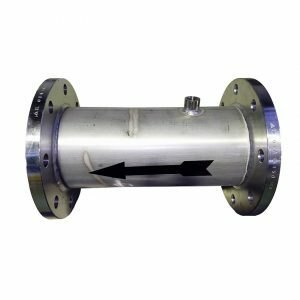 Static mixers made in stainless steel AISI316, complete with port 1/2" for chemical addiction, flange connections.